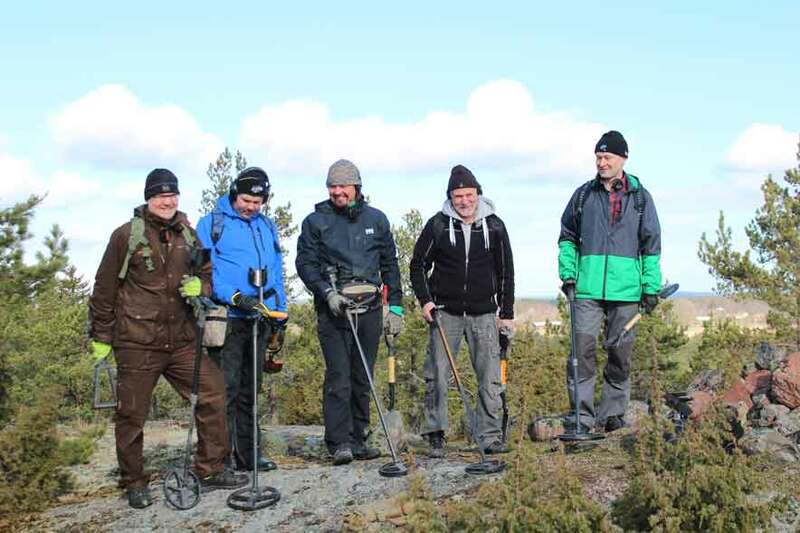 Kanta Hämeen Menneisyyden Etsijät – The XP Deus metal detecting group from Finland have enjoyed a really exciting spring, this report comes from Pekka one of the members. 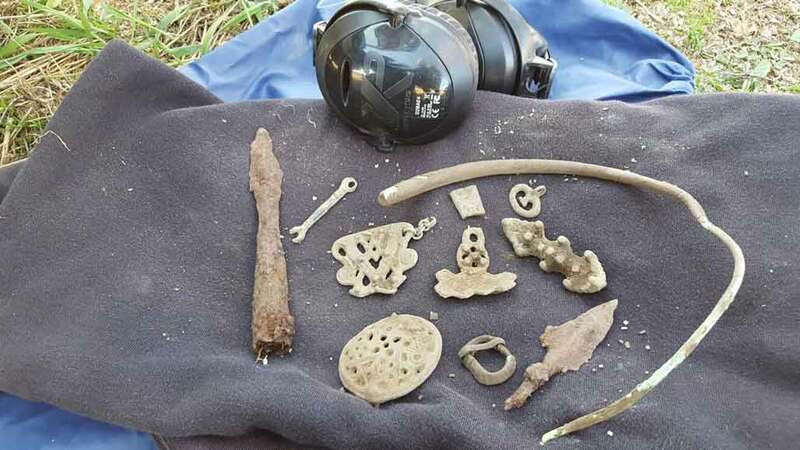 We have been lucky enough to search areas which would normally be out of reach to metal detectorists .Good co-operation with the National board of antiques has been the key to unlocking these extremely rare opportunities. We have been lucky and feel very privileged to search the land of one of the most prestige mansions in Finland and now thanks to the great co-operation with authorities has given us the possibility to metal detect in Åland which has very strict regulations on metal detecting. In the continent of Finland, we have never really found Viking settlements but in Åland the story is very different. During our detecting trip to Åland we located a new Viking settlement with finds dating back to 800-1100 AD. 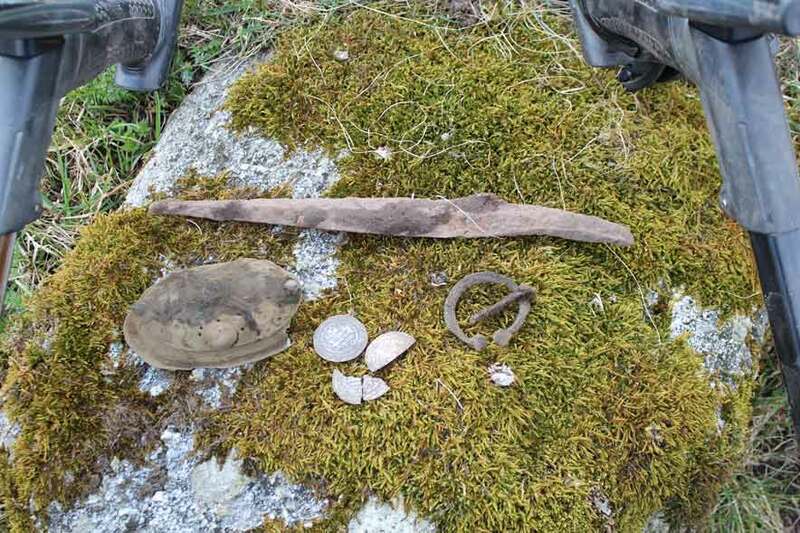 These finds have a direct link to the Viking era in Sweden. A very rare and valuable woman’s Viking brooch was found together with some Arabic coins and other jewellery. Our team rely on the XP DEUS to produce the finds. These fantastic finds were not the only ones we made during our trip. We also discovered rare early middle age coins and other fine objects, some dating back to early Iron Age. 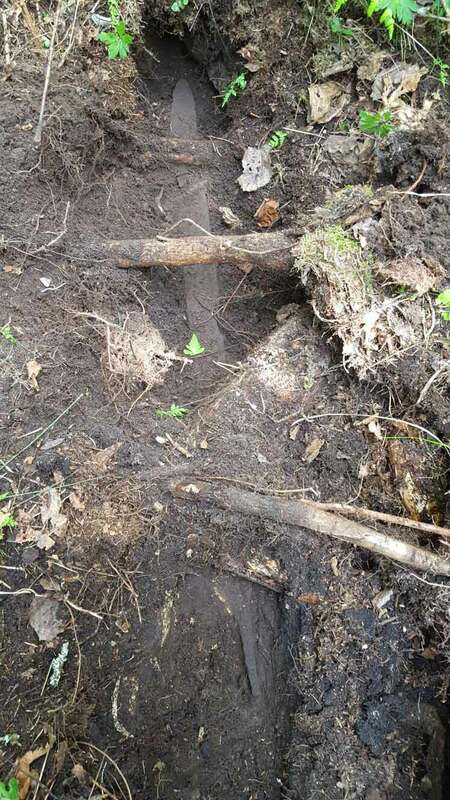 We have been very fortunate to have good search permission during the spring, as a few weeks after our first trip to Åland we discovered one of the biggest Viking coin treasures found in Finland. 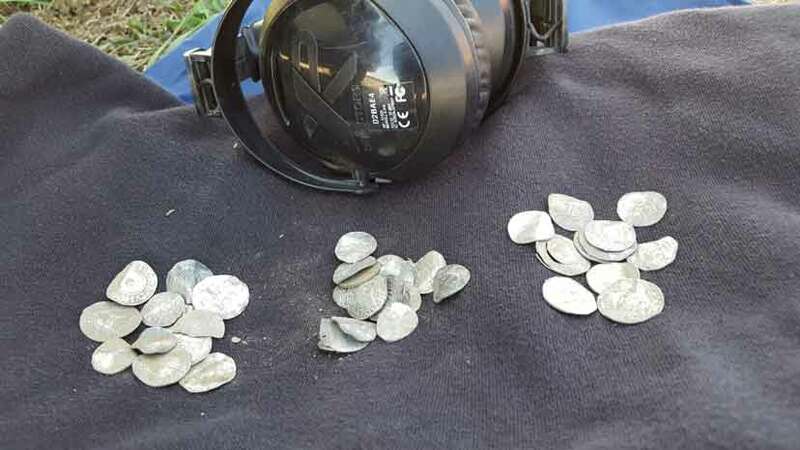 More than three hundred coins dating back to 1000 AD was discovered on a field in Häme (a county just 100Km north from our capital Helsinki). We also found a fantastic sword which we left in context and asked the Archaeologists to excavate. Once again, without the DEUS this find may have never seen the light of day. Now these unique finds are presented to the public in Finnish National Museum in Helsinki. Our next trip in a few weeks’ time will take us close to one of the key middle age castle ruins in southern Finland. Our DEUS detectors will follow us there. 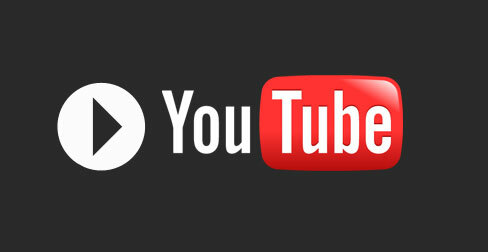 Lets see what we have to show after this trip. This great hobby with our great DEUS has revealed more Finnish history than nobody could have believed! Best Regards, Pekka and his Deus team from Finland.